Century Refrigeration announces that it designs custom, advanced cooling systems for blood product storage applications, including blood banks and laboratories. 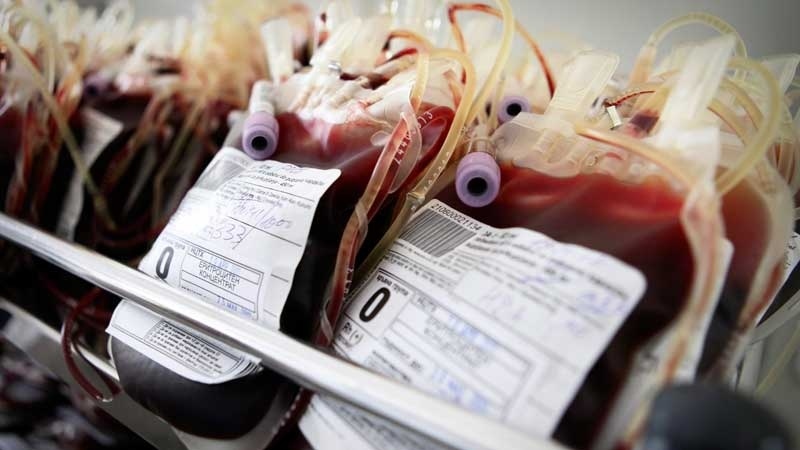 The customized nature of the solutions ensures that they are capable of the low temperatures and safe and reliable operation required by blood product storage applications. Large-scale blood product storage is among the most difficult laboratory and medical refrigeration challenges. To comply with regulatory requirements and avoid contaminating this very high-value product, cooling equipment systems must achieve extremely low temperatures and maintain these temperatures steadily. They must also use the safest refrigerants, be designed for maximum reliability and redundancy, and be easy to maintain. Customized refrigeration solutions engineered specifically for blood storage applications are needed to achieve these goals, as the demands of blood product storage are too great, and ultimately too application-specific, to support the use of off-the-shelf refrigeration technology. To guarantee success, blood product storage refrigeration systems should be custom-designed, with individual components custom-selected and sized to sustain the necessary low temperatures, avoid contamination and product loss, and simplify maintenance. The experts at Century Refrigeration utilize the company’s cutting-edge cooling technology to design industry-leading blood product storage cooling systems. These systems feature extremely low temperature coils, safe refrigerants, appropriate redundancy, and more. These features ensure total uptime and protect highly valuable blood products in blood bank and laboratory settings. Century Refrigeration is a division of RAE Corporation.